A few days after the end of the 5th Run Without Termination which was very successful, the Organizing Committee is pleased to announce the date of the race for 2019 and its purpose. 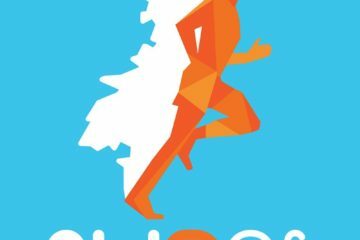 The 6th Thessaloniki-Free Running Tour will be a new track from 2019 and will not only have an international character but will also be the first charity fight in Greece dedicated to the world girl day. Since 2012, the UN has established 11 October as the Global Girl Day in an effort to identify and address the needs and challenges faced by young girls. It is also an opportunity to sensitize and mobilize societies to promote the empowerment of the presence and recognition of girls as equal members in today’s societies. 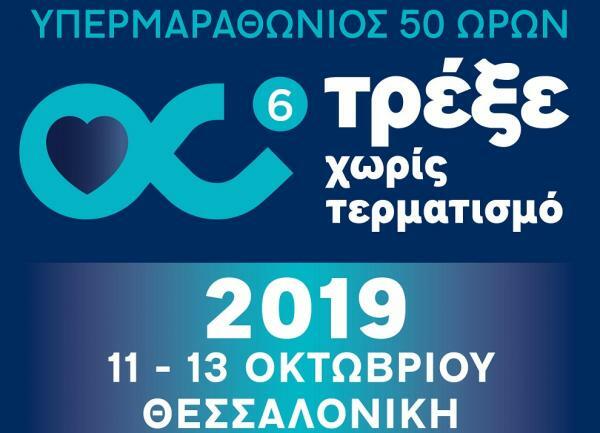 For this reason the 6th Run Without Termination Thesssalonikis the Ultramarathon of 50 consecutive hours was set to take place 11-13 October 2019 in the beautiful setting of the new beach Thessaloniki background statue of Alexander the Great. The “Run Without End” is a charity race that appeals worldwide of any age who likes walking or running to write kilometers and offer also includes in the program of events of 24 and 48 hours. 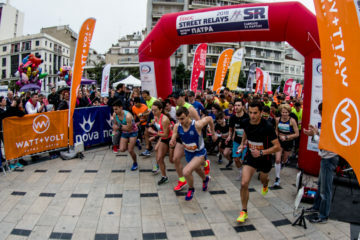 The curtain of the 5th Run Without Termination fell Sunday, November 4, 2018 in New Beach Thessaloniki, with thousands of runners from Thessaloniki and Northern Greece covering 28,732 kilometers and collect 14 366 euros for the emergency department of the pediatric ward of the “Hippocratic” and the municipal sanctuary “Agios Stylianos”.